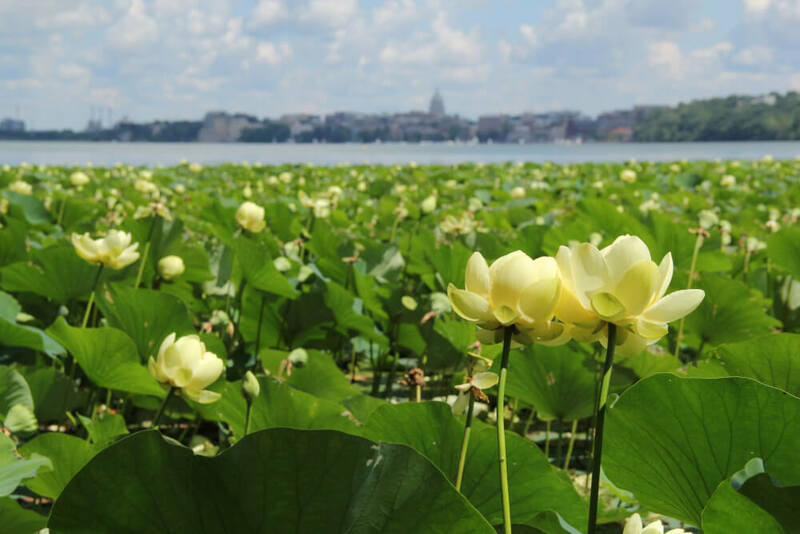 Clean Lakes Alliance is a 501(c)(3), not-for-profit organization dedicated to the improvement and protection of the lakes, streams, and wetlands in the Yahara River Watershed. 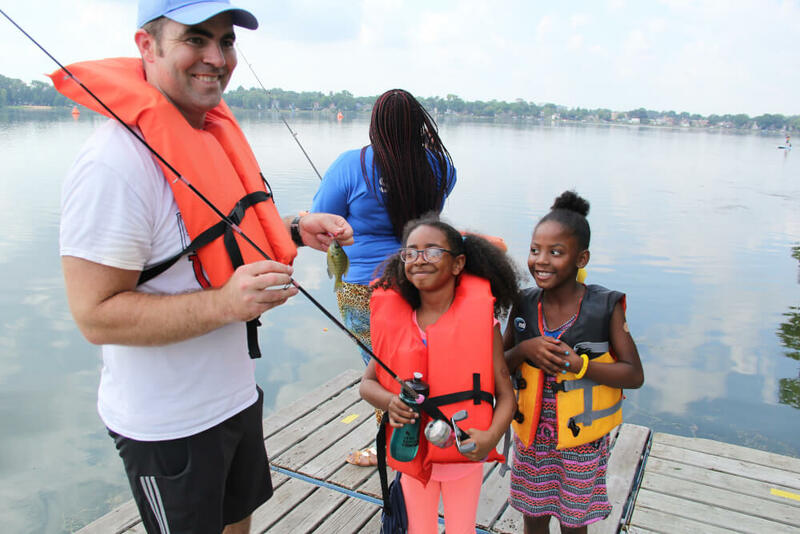 Through community support, advocacy, and education, we are working to restore and protect our lakes. 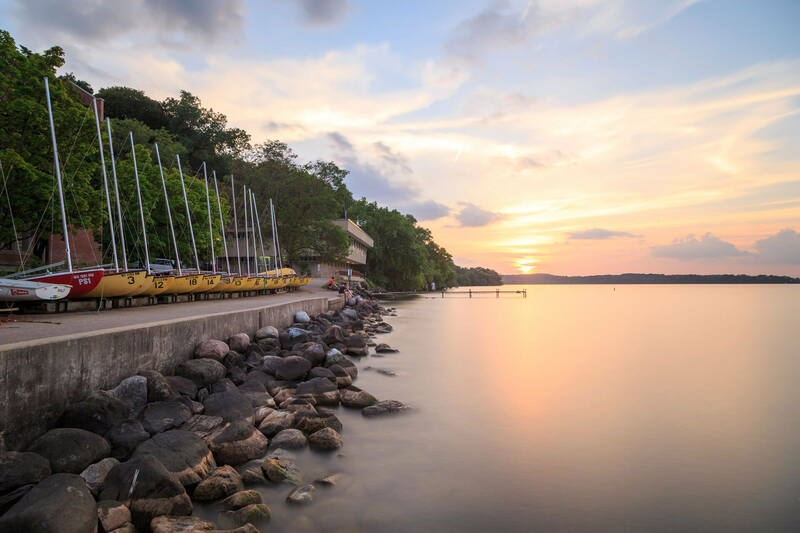 Our goal is to raise community awareness of the issues facing the watershed, advocate for the welfare of our lakes, and help procure the necessary funding to clean and protect these waterways. 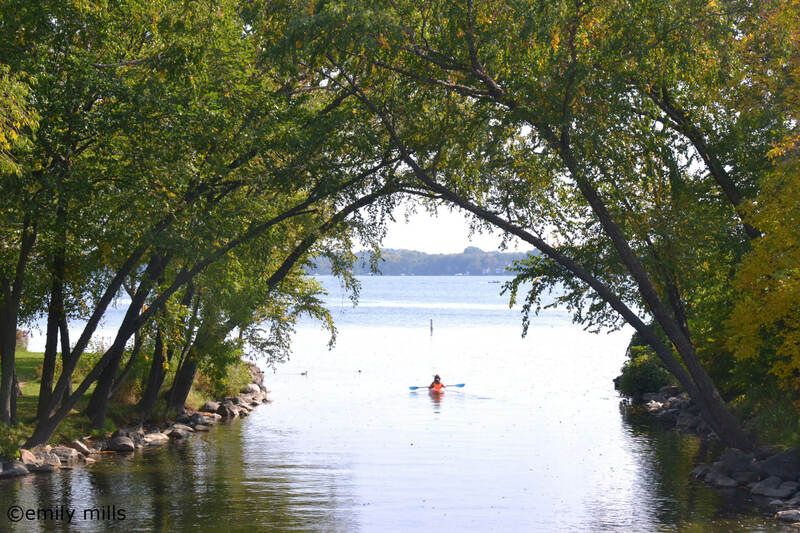 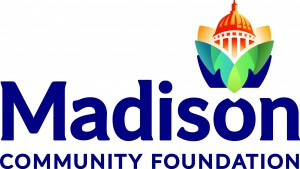 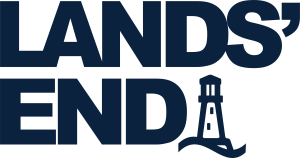 We work closely with state, county, local government agencies, waterway user groups, businesses, and community nonprofits to serve as both a positive voice for the promotion of our cherished lakes and a fundraising vehicle for achieving these ends. 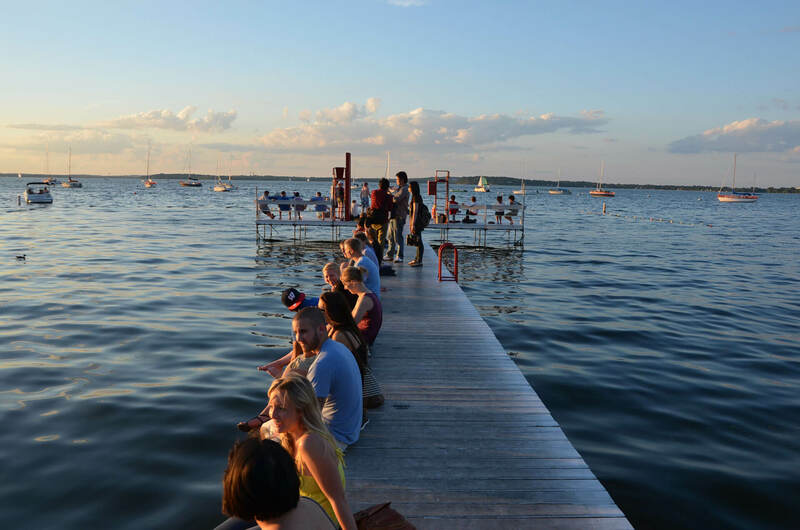 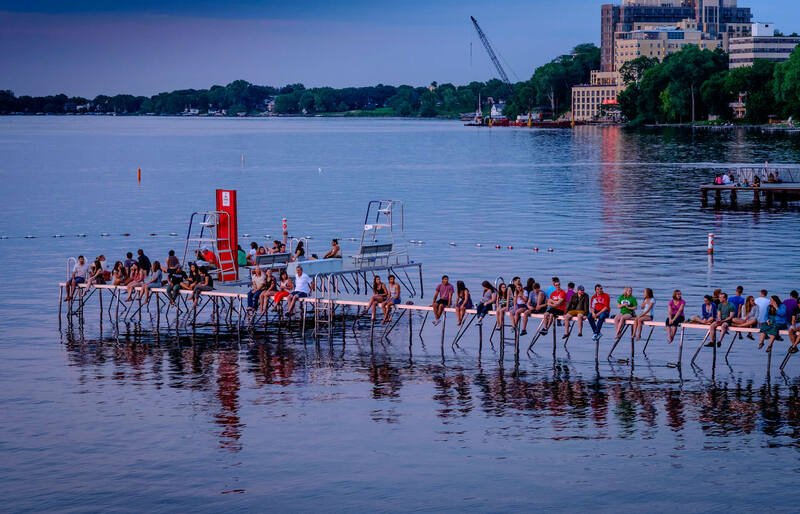 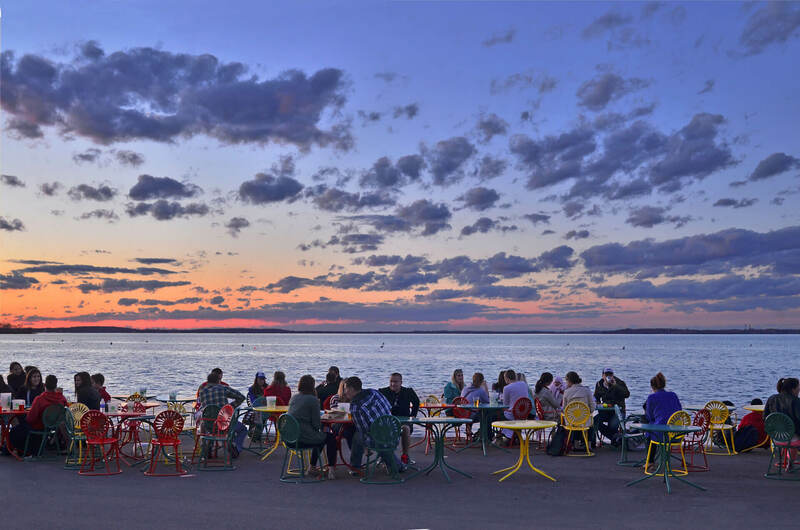 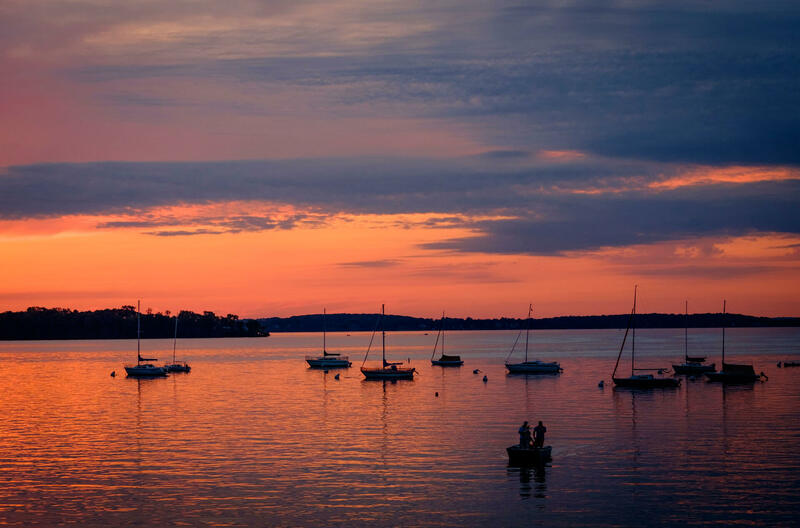 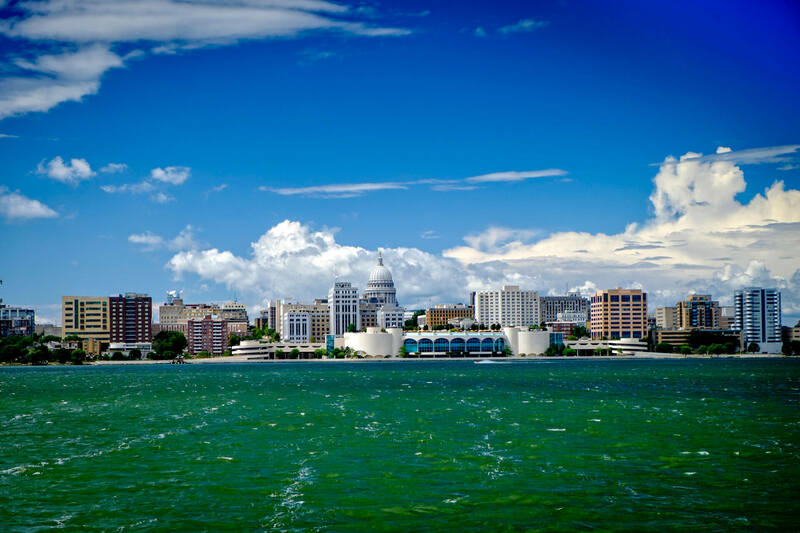 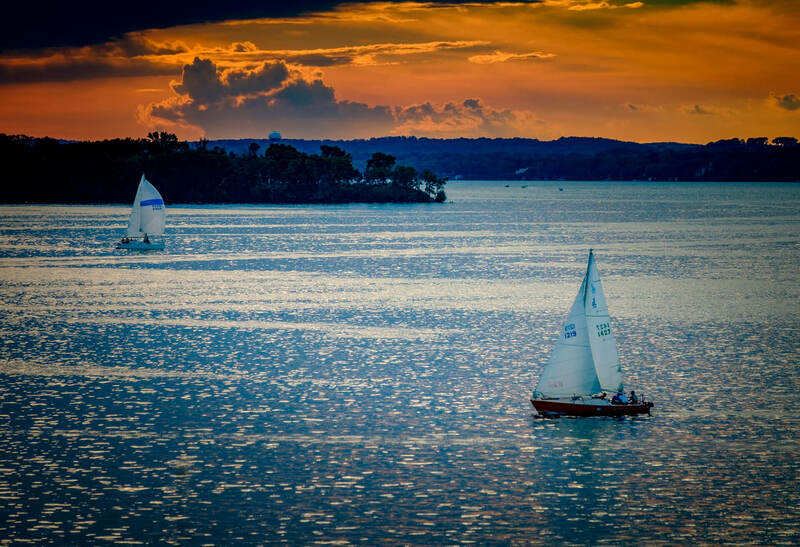 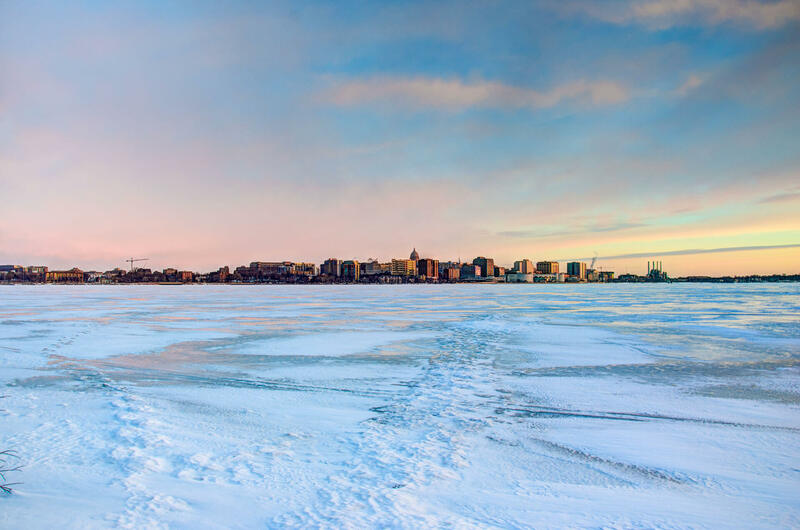 The Wisconsin State Climatology Office declared "ice off" for Lake Mendota and Lake Monona on Sunday, March 31, 2019.